Billy’s role is to oversee the day to day running of the business from any initial enquiries right through to the funeral arrangements and finally conducting of the funeral with the upmost dignity and respect. 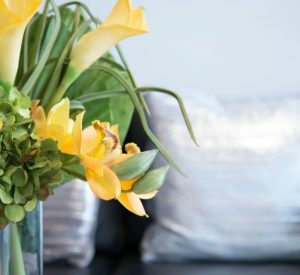 This is a reputation we have built up over the years and are very proud of. In 2018 WS. Taylor & Sons were proud to receive a 1st place award for their excellent customer supplier performance. 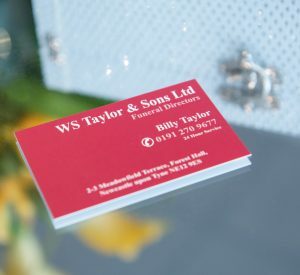 Billy says this award was gratefully received and is credit to the whole team at W.S. 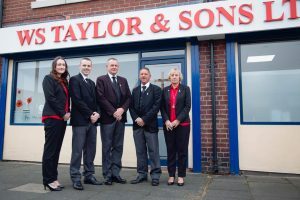 Taylor & Sons for all of their recognised hard work. 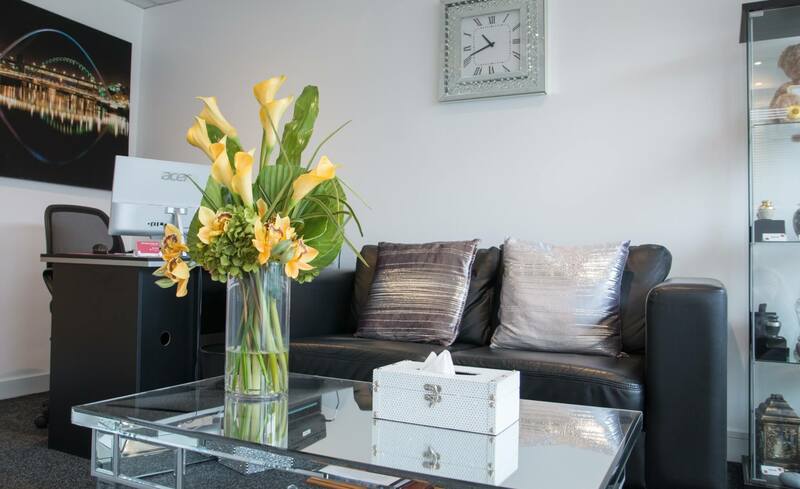 Karen’s role is also the overall running of the business. 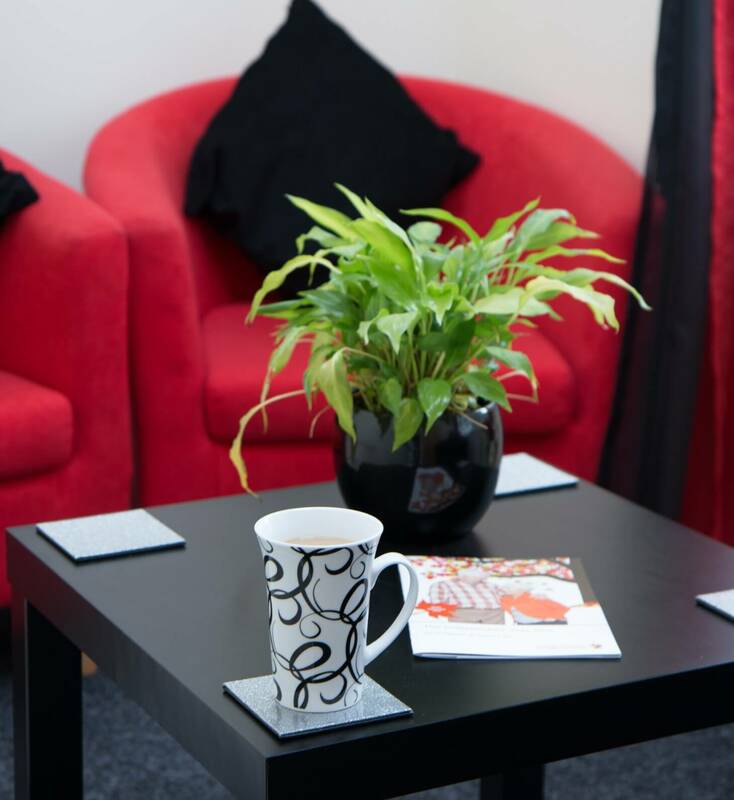 Karen’s role varies from administration, accounts and all clerical work alongside being in our front office helping with all enquiries. Rebecca’s role varies from administration, accounts and clerical work alongside being the first point of call for families when they come into our branch alongside helping with all enquiries. 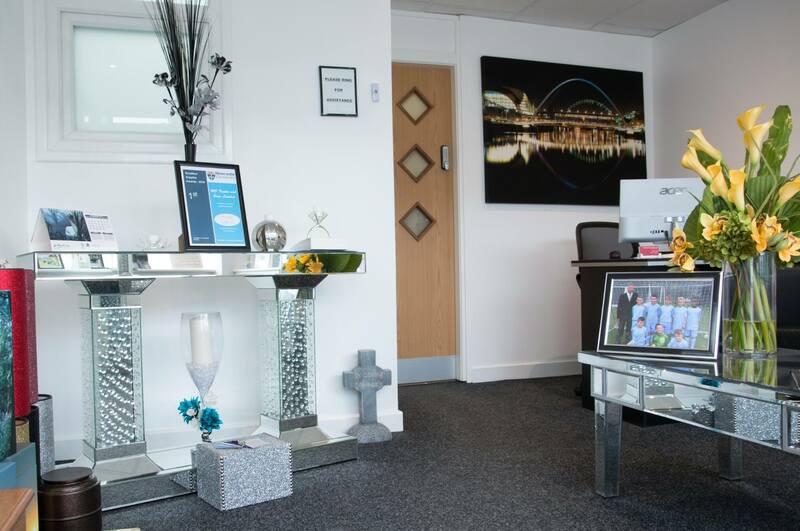 Jim carries out all tasks from funeral enquiries, transfers of the deceased at the time of death, overall funeral arrangements and helping families with their requirements to for fill their loved ones wishes to the overall conducting of the funeral on the chosen date and time. Gary’s role varies daily. 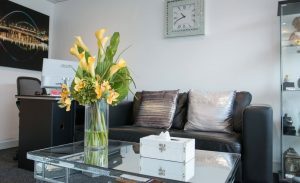 Gary helps with all transfers of the deceased from home, hospitals and all other enquiries. 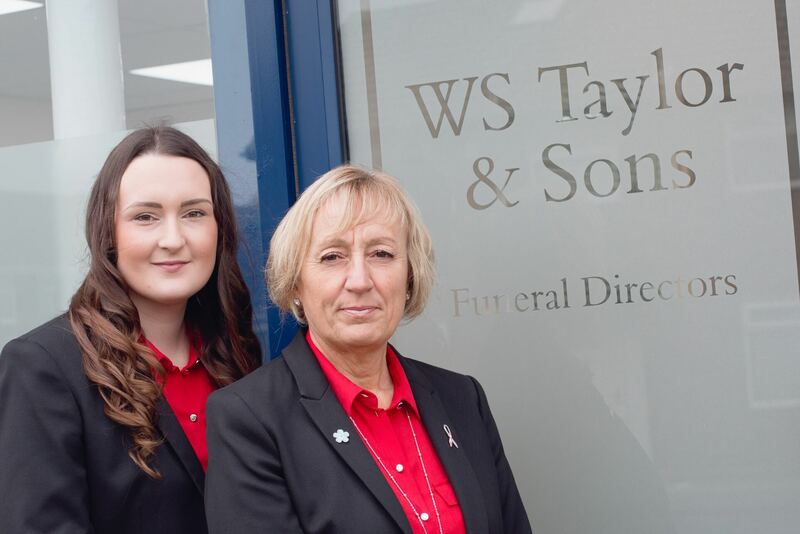 He carries out a lot of the unseen work required to carry out our funerals, such as delivering paper work to the correct councils and authorities and the collection of families chosen caskets. 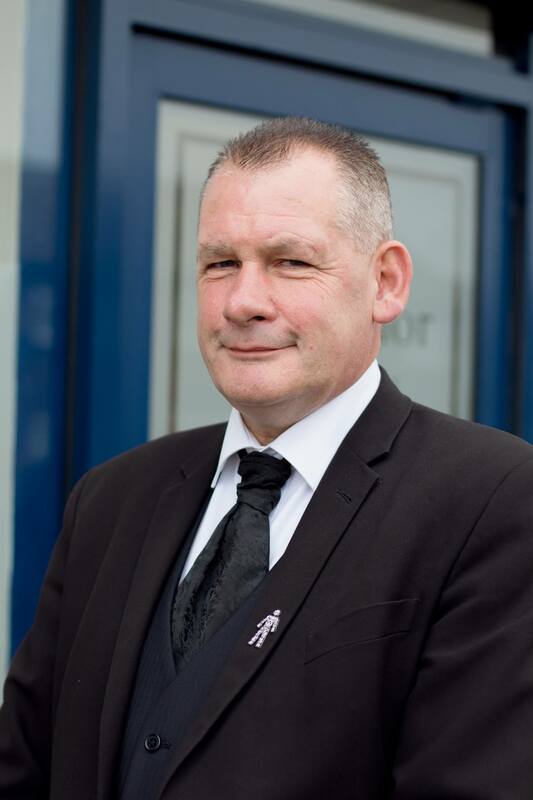 Gary is aiming to do his Funeral Director Training course this year, 2019. Each member of our team has their own individual role to play but at the end of the day we all work together as one happy team and this truly reflects in our service. W.S. 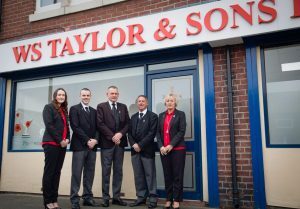 Taylor & Sons was set up in April 2009 by Billy Taylor and his wife Karen who opened their first funeral home in Station Road, Forest Hall. After 5 years at the Station Road location W.S. 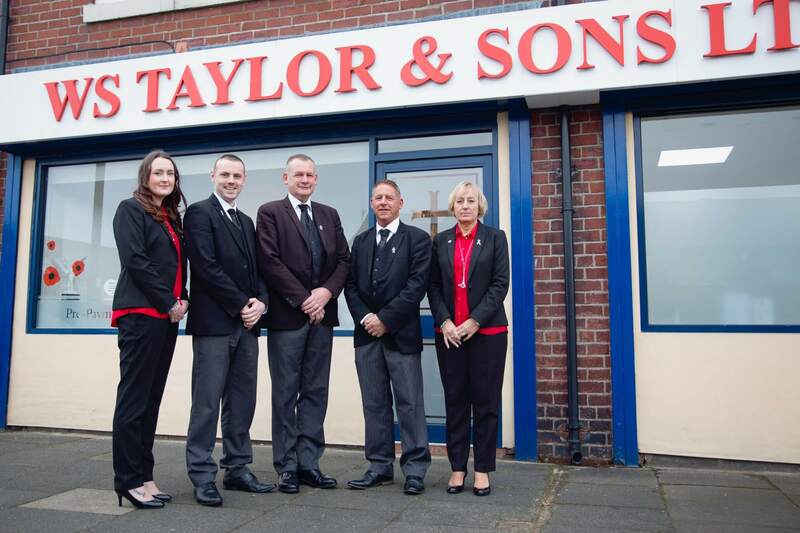 Taylor & Sons was growing; word of mouth referrals resulted in growing demand. 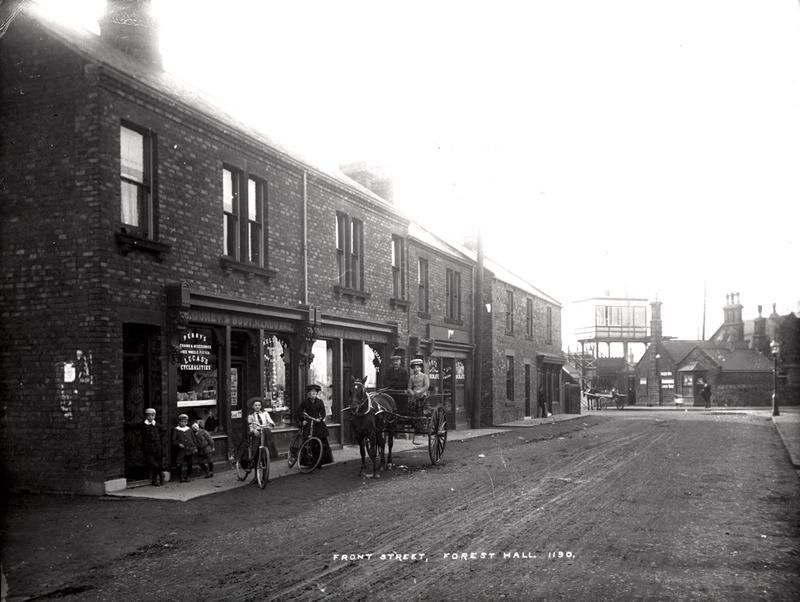 The business required bigger premises and settled for their new Funeral Home now at Meadowfield Terrace, Forest Hall. 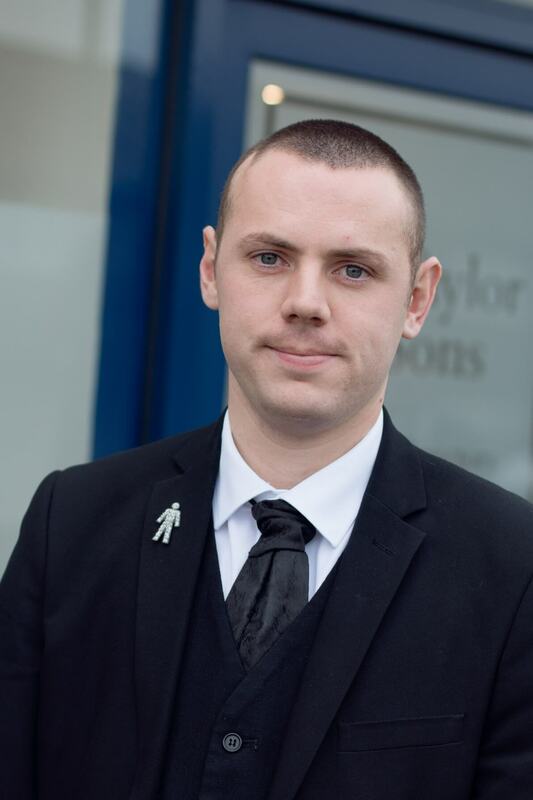 In 2014 Billy appointed a new Funeral Director in Jim Daprato to become part of the team to help Billy with funeral demands. 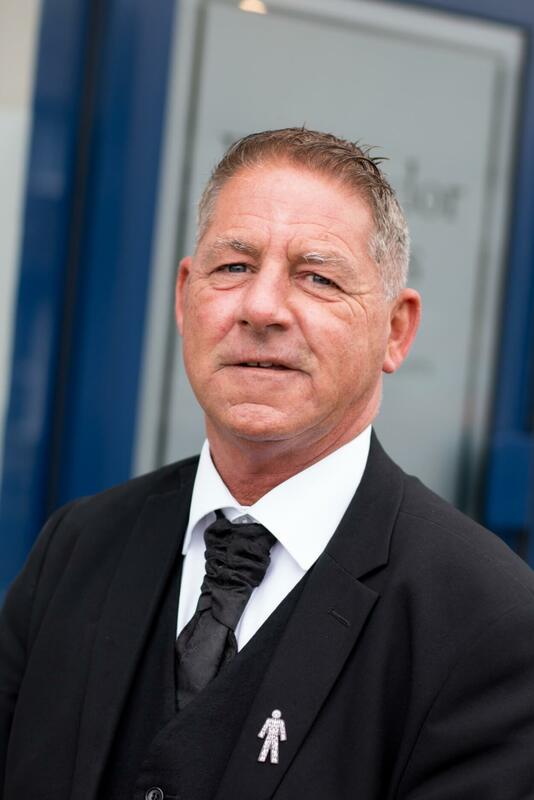 Jim was joined a year later by Billy and Karen’s eldest son Gary who’s role is Funeral Service Assistant. 2018- Rebecca Gary’s wife, Karen and Billy’s daughter in law joined us as part of the administration team and is in our front office at our branch to help with day to day enquiries.